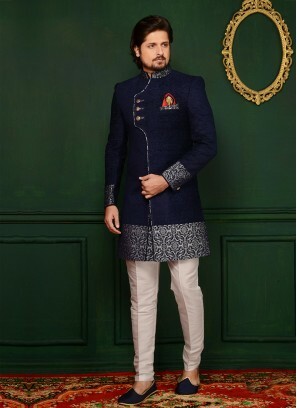 Stylish Wine Color Indo Wester..
Men's Wedding Wear Black Sherw.. Beige Wedding Wear Exclusive S.. 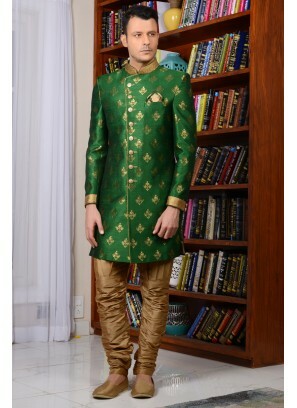 Wedding Indo Western Men's Sui.. 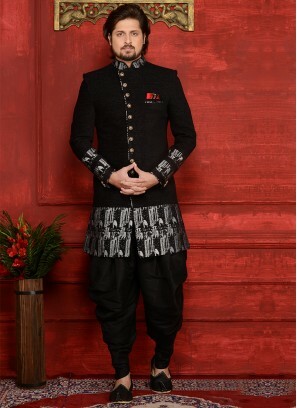 Brocade Silk Wedding Mens Sher..
Black Wedding Wear Brocade Fab..
Black Color Men's Indo Western.. 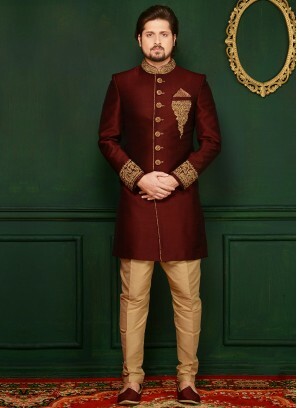 Cream Wedding Wear Indo Wester..
Velvet Sherwani In Maroon Colo..
Light Lemon Yellow Exlusive In..
Wine Handwork Sherwani In Art .. 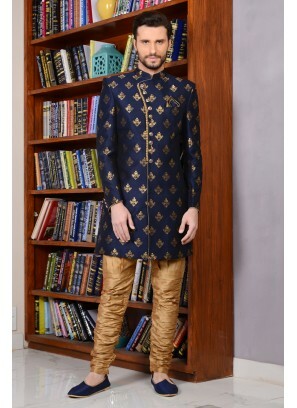 Wedding Wear Off White Indo We..
Golden Colour Patiala Style We..
Jaquard Silk Brocade Gold Colo..